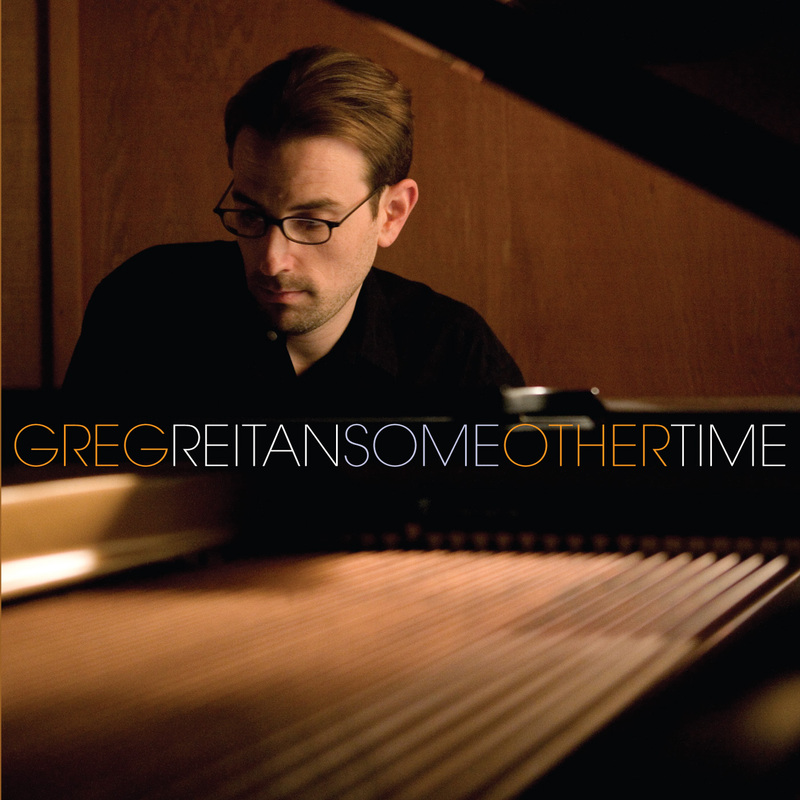 Pianist/composer Greg Reitan has steadily built his reputation as one of the finest jazz musicians on the West Coast. 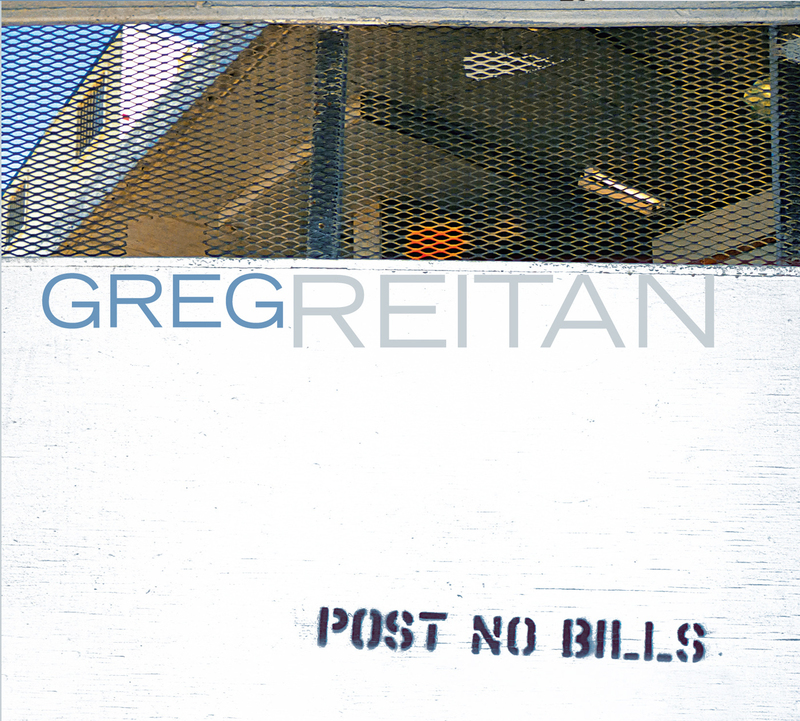 His deft touch and fluid playing are on display on his latest recording, Post No Bills. 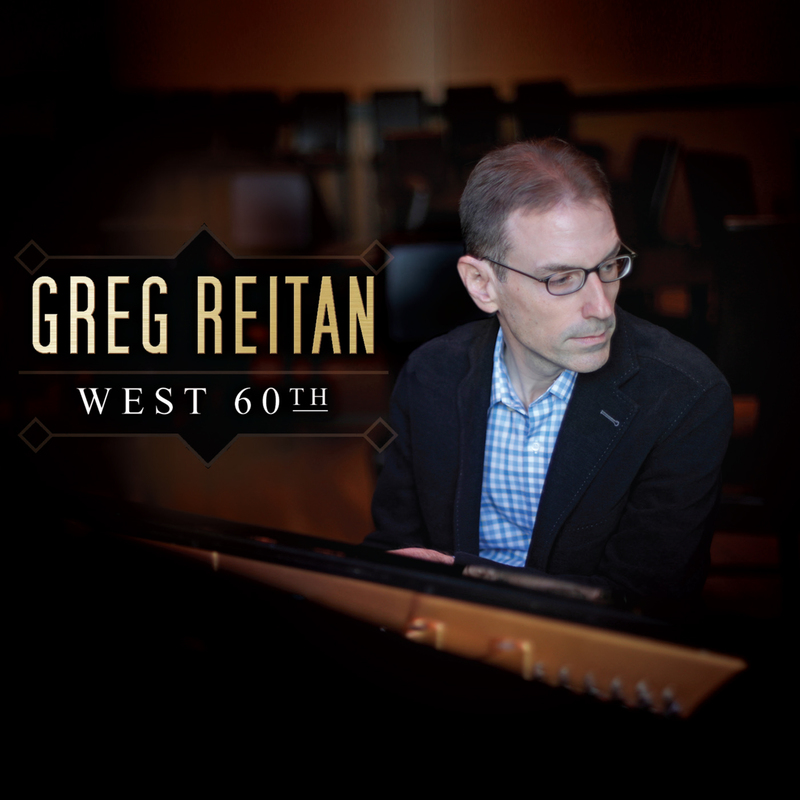 With his long standing trio featuring bassist Jack Daro and drummer Dean Koba, Reitan has recorded a tremendous program, including seven arrangements of classic material by a handful of legendary composer/pianists, including Keith Jarrett, Chick Corea and Denny Zeitlin, as well as three of his own original compositions.